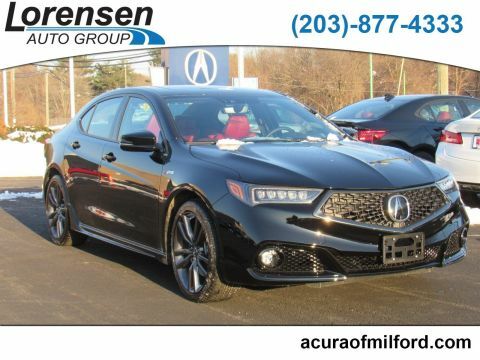 Find out more about both models from your certified Milford Acura dealer, and then check out all the Acura TLX packages in person! 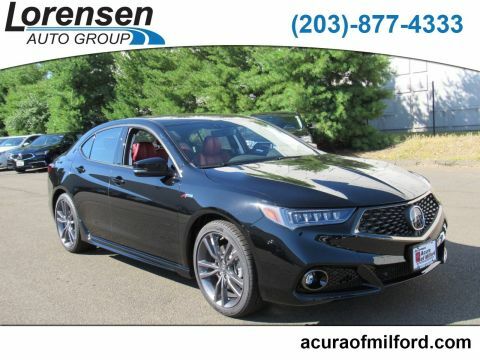 The 2019 Acura TLX performance outclasses that of the 2018 BMW 3 Series when it comes to standard engine output. 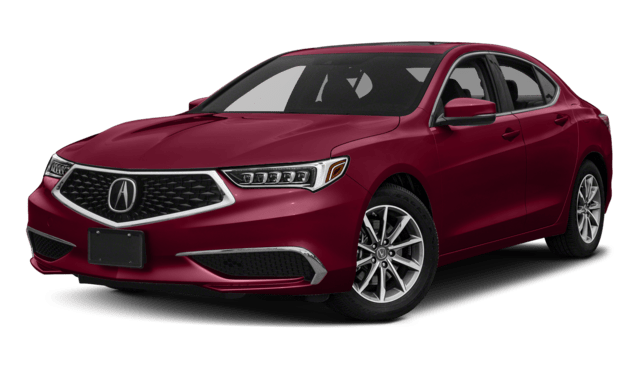 The Acura TLX comes with a 2.4L inline-four is good for 206 hp, while the BMW sedan’s turbocharged 2.0L inline-four is only good for 180 hp. 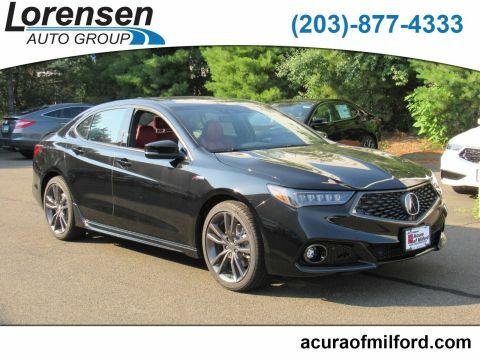 In addition to all the advantages listed above, the safety features of the 2019 Acura TLX will for you and your Milford passengers. 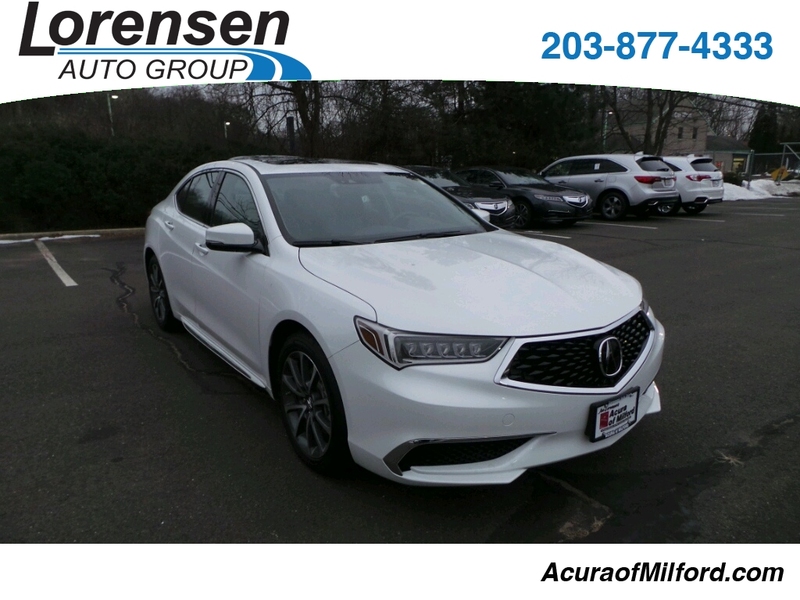 Make the drive from Bridgeport to Acura of Milford to see how the redesigned Acura TLX redefines performance. 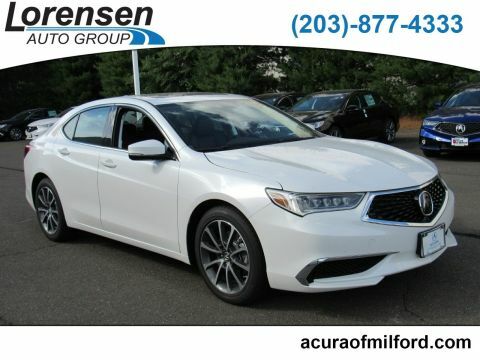 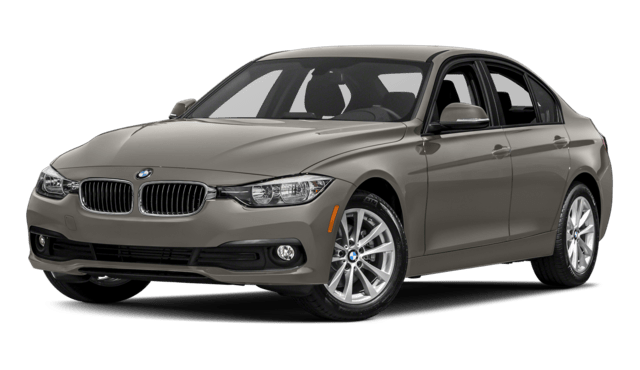 Contact us today, and compare the TLX to the Infiniti Q50 to learn more!